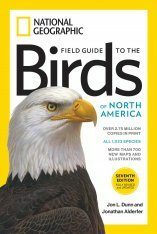 This lush book of photography represents National Geographic's Photo Ark, a major cross-platform initiative and lifelong project by photographer Joel Sartore to make portraits of the world's animals – especially those that are endangered. His powerful message, conveyed with humor, compassion, and art: to know these animals is to save them. 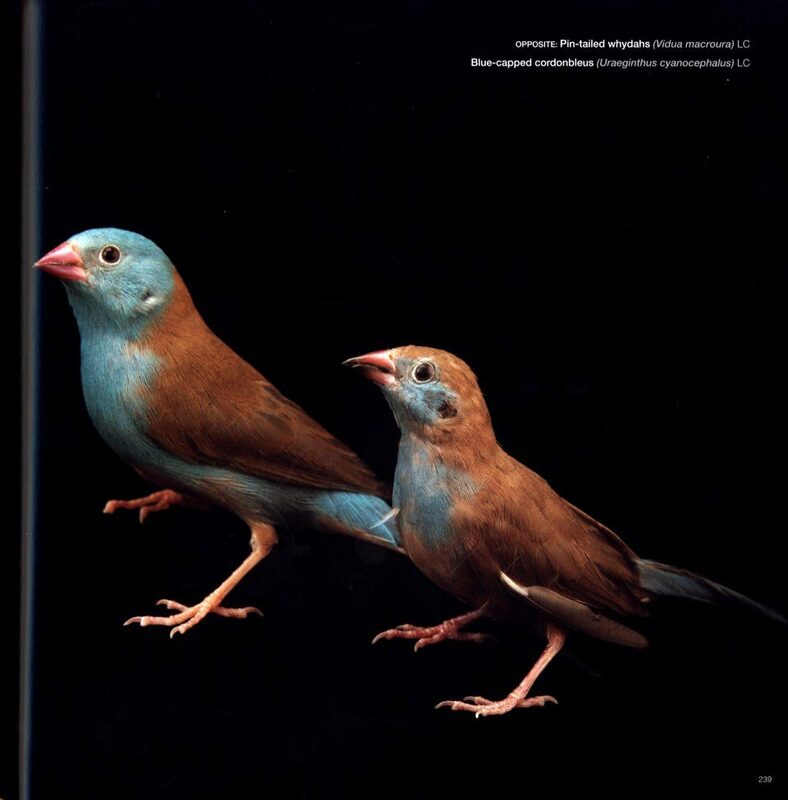 Joel Sartore intends to photograph every animal in captivity in the world. 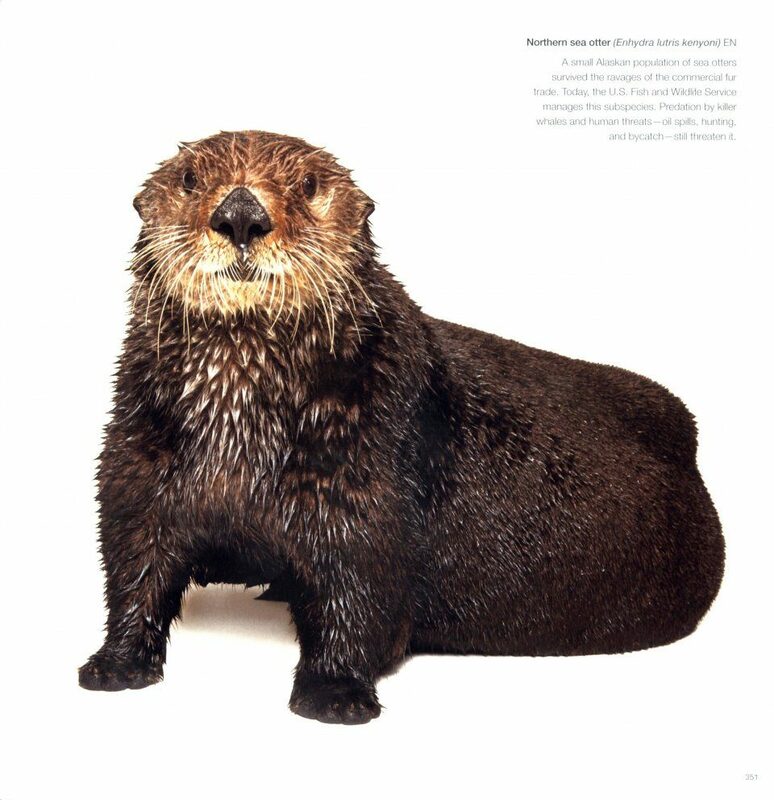 He is circling the globe, visiting zoos and wildlife rescue centers to create studio portraits of 12,000 species, with an emphasis on those facing extinction. 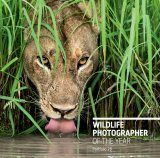 He has photographed more than 6,000 already and now, thanks to a multi-year partnership with National Geographic, he may reach his goal. The Photo Ark showcases his animal portraits: from tiny to mammoth, from the Florida grasshopper sparrow to the greater one-horned rhinoceros. 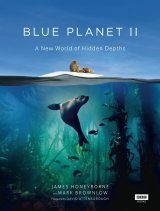 Paired with the eloquent prose of veteran wildlife writer Douglas Chadwick, The Photo Ark presents a thought-provoking argument for saving all the species of our planet. For UK customers: watch a short clip on the BBC website about this project. 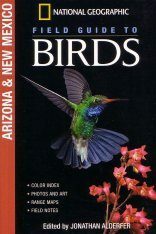 Joel Sartore is a photographer, speaker, author, teacher, and a 25-year contributor to National Geographic magazine as well as Audubon, Geo, Time, Life, Newsweek, and Sports Illustrated. 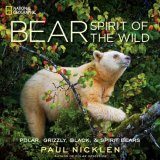 He has written several books including National Geographic's Rare: Portraits of America's Endangered Species, Photographing Your Family, and Let's Be Reasonable, a collection of essays from the CBS Sunday Morning show. 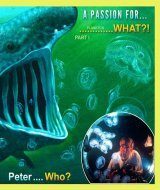 Sartore and his work have been the subjects of several national broadcasts, including the National Geographic Channel's Explorer, the NBC Nightly News, NPR's Weekend Edition, and an hour-long PBS documentary, At Close Range. He is also a contributor on the CBS Sunday Morning Show with Charles Osgood. Harrison Ford is an American actor and film producer. He gained worldwide fame for his starring roles as Han Solo in the original Star Wars epic space opera trilogy and the title character of the Indiana Jones film series. 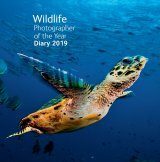 Douglas Chadwick has reported on wildlife around the world, from right whales in the subantarctic to snow leopards in the Himalayas, producing close to 50 articles for National Geographic magazine. 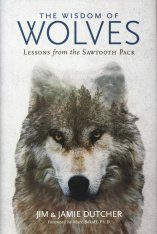 He has written 13 books about wildlife and conservation, including several focused on the Rocky Mountains. 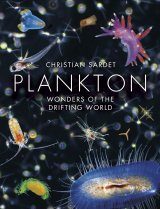 "This is one of the most scientifically important – and artistically brilliant – books ever. I don't know of any other book that has such power. You cannot see these sensitive portraits of the diversity of animals living on Planet Earth and not be entranced. And moved. And inspired to do all you can to ensure they stay with us. 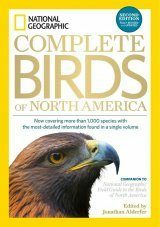 Joel Sartore is an ambassador extraordinaire for the beleaguered animals of our planet and should receive a Nobel Prize. 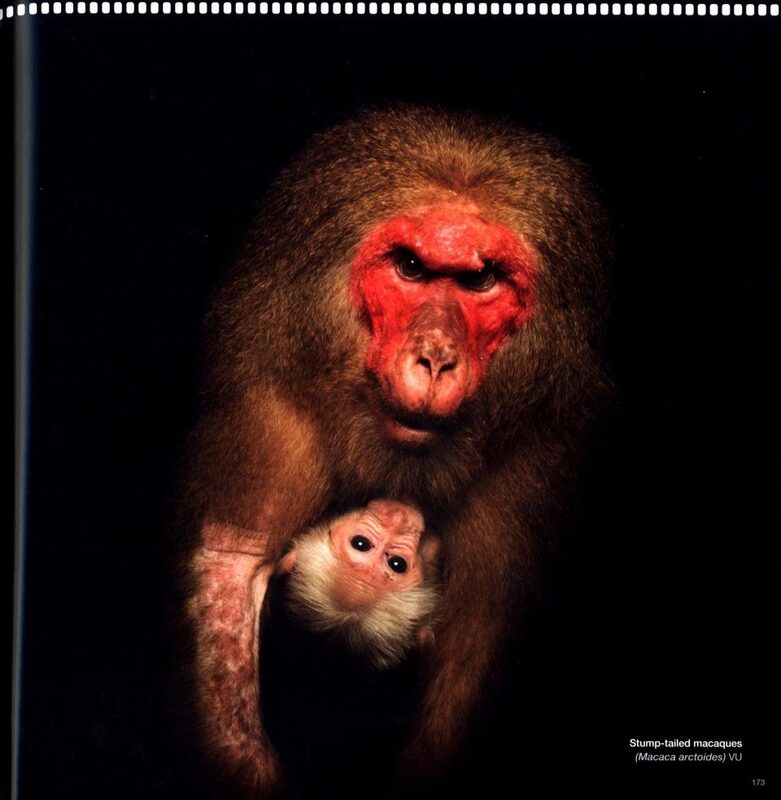 No one can look at these sensitive portraits of the incredible animal beings and not be amazed and inspired to do all in our power to preserve them – all of them, all the complex tapestry of life – for our children and theirs. 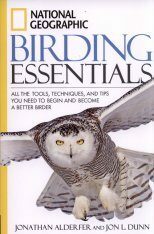 I can think of no other book with such a compelling message: We must each do all that we can to preserve these incredible beings – all of them. And we must act now, or it will be too late for most of them." 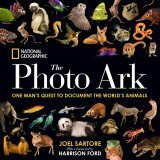 "Joel Sartore's The Photo Ark is a magnificent, awe-inspiring, encyclopedic, and forward-looking book. 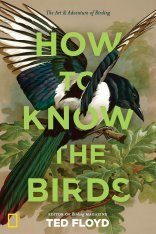 It surely will be game-changer for getting people to connect or to reconnect with other animals and the various landscapes that serve as their homes – to 'rewild' their heart – and to become deeply re-enchanted with the remarkable, fascinating, and diverse beings with whom we share our wondrous planet. I shall share it widely with a broad audience, including youngsters, who are the ambassadors for our and other animals' future. I hope this spectacular work of art enjoys a global audience, and I honestly don't see how it won't. It is that good." 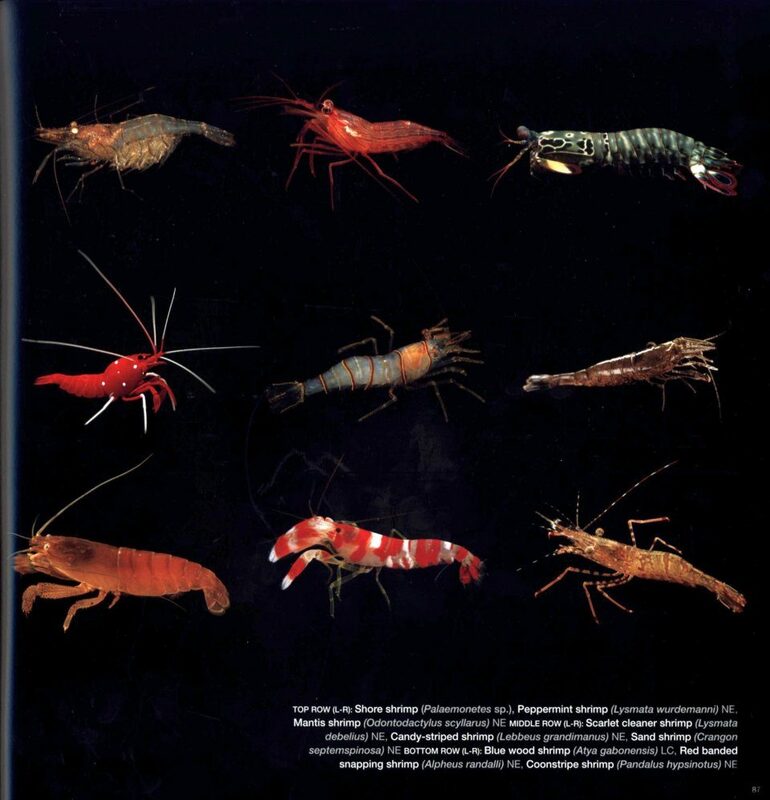 "We owe it to these animals, as they struggle for survival on a human-dominated planet, to look them in the eye. 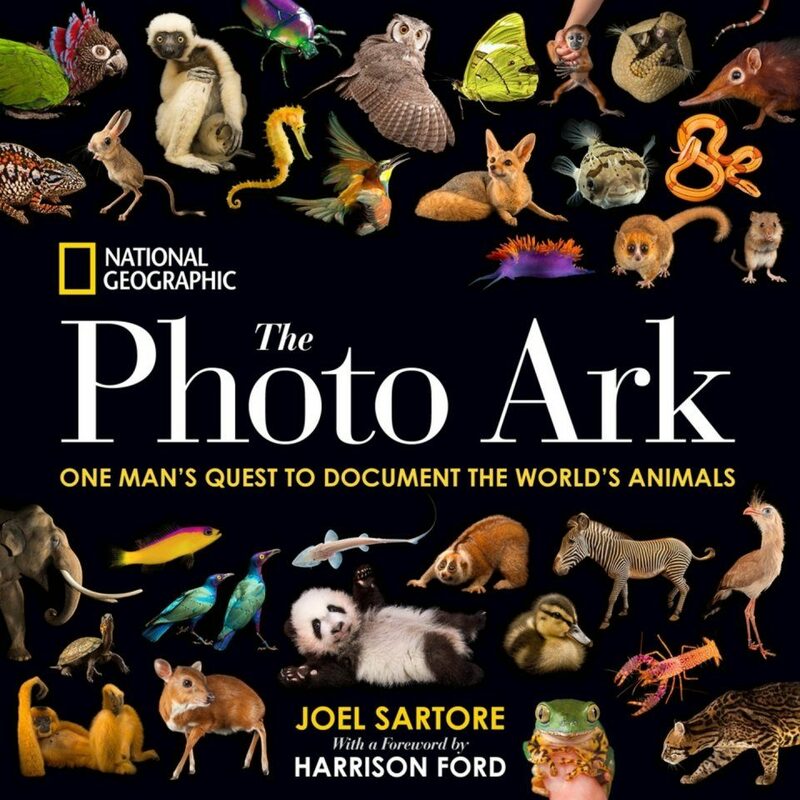 Joel Sartore's awestruck and awe-inspiring photos make that an experience of deep heart and beauty." "We love them. We are exterminating them. We have no idea most of them even exist. Every painting of Noah's Ark shows those familiar few animals we all agree seem worthy of salvation. Elephants, giraffes [...] but every one of them – and most others on Earth – are in fact in mortal danger now. Their flood is us. Yet when expecting new human life we paint animals on our nursery walls. We don't paint computers or work cubicles. We paint animals, our subconscious, hope-filled wish to greet our unborn child by saying, 'Welcome into this life-filled world. We are not alone. We have wondrous company.' It's time we met those splendid souls with whom we are failing to share our planet, whom we are annihilating. 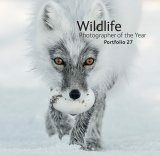 Joel Sartore's stunning images are powerful enough to make us all ask and answer the question: 'What will I do?'"